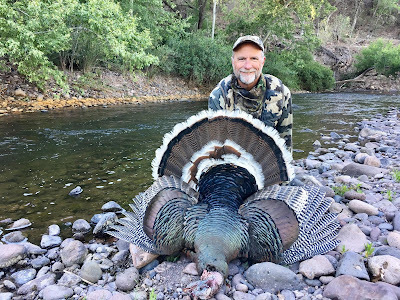 We had an unbelievable Goulds Turkey Hunting season in the spring of 2018 and we are so blessed to meet clients from all over the country! 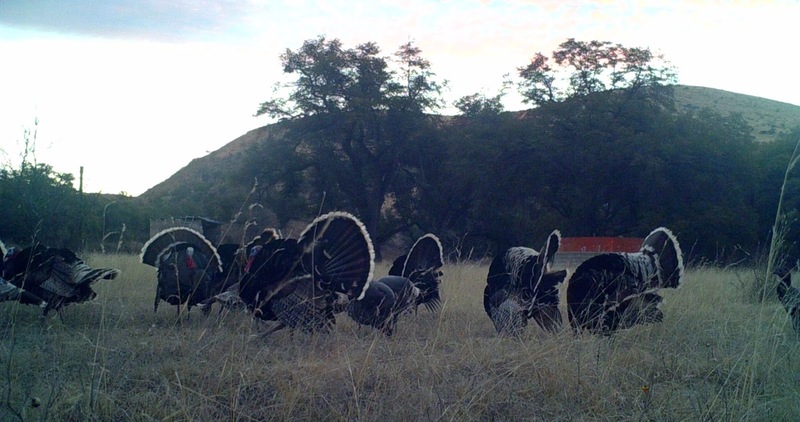 Our hunters harvested 47 Gould's gobblers on 9 different properties. We are now booking for 2019 and 2020! If interested send an email to jayscottoutdoors@gmail.com please follow us on our Instagram page @GouldsTurkeyHunt and our facebook page Goulds Turkey Hunt and you can see all of the videos from the 2018 season as well as the other seasons here on our You Tube Channel. Please scroll down below thru the photos and videos from the 2018 season. What an honor to hunt with 3 time NWTF Turkey Calling Champion Billy Yargus! I learned a ton just listening and watching how Billy communicates with turkeys. It was an amazing show! Watch the three videos below to see what I mean. Congrats to Billy on his Royal Slam completion. We had a ball hunting with Casey Brooks and his son Beau and their friend Scott Rowe from Washington. Many laughs were shared. 3 time NWTF Turkey Calling champion was also hunting with us that trip. Great group of guys! Russell Coble and Allan Burke came all the way from Virginia to harvest their Goulds turkeys. 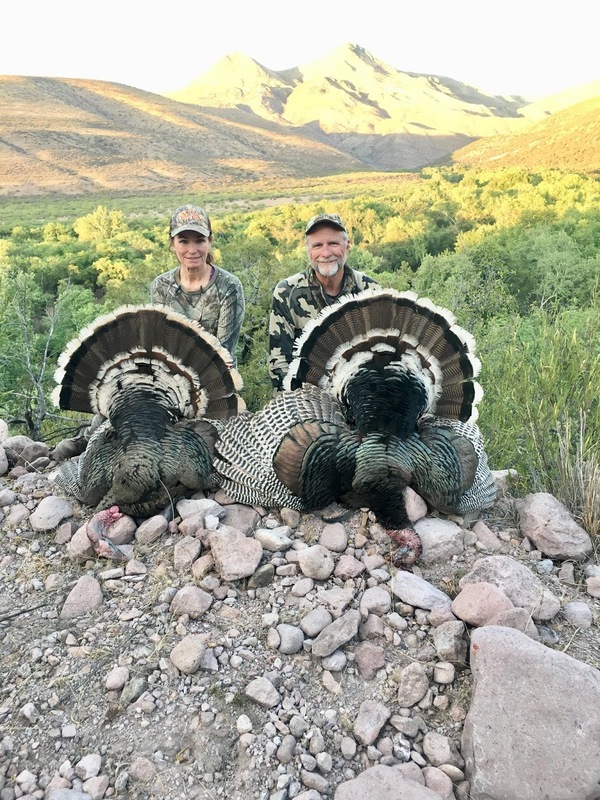 The father son duo of Ron and Travis Gould came down to hunt Gould's turkeys and they had lots of action. They make their own turkey calls that are visible in the photos below. It was fun hunting with father and son. Steve Mitchell came from Texas to fulfill his dream of harvesting some Gould's turkeys. The bird in the video below was a classic setup that worked perfectly. Congrats Steve!